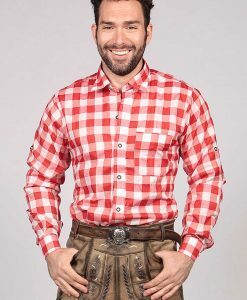 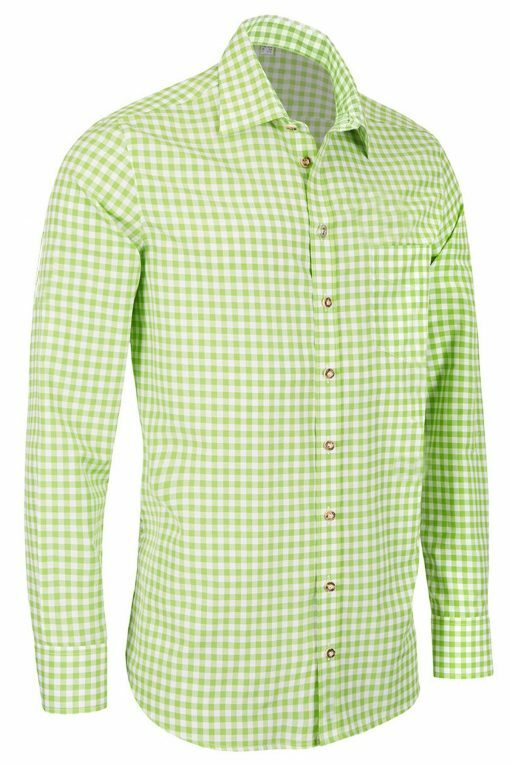 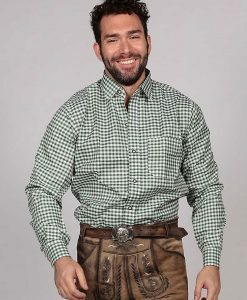 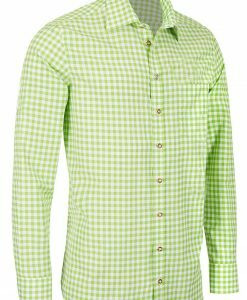 This light green checkered shirt is one of the most popular Bavarian German Shirt. 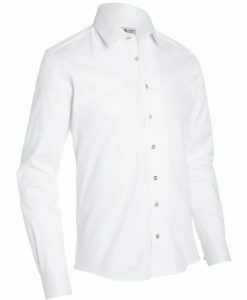 It has a neat line of traditional style buttons. 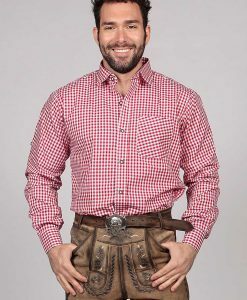 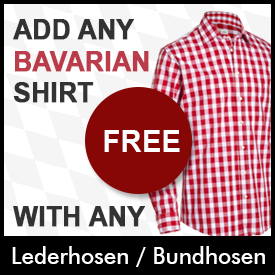 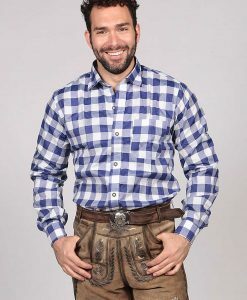 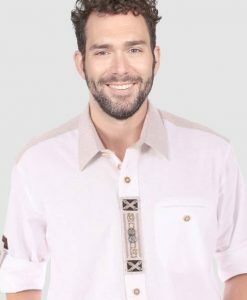 This Bavarian shirt is made of mix cotton and polyester that makes it comfortable for every season. 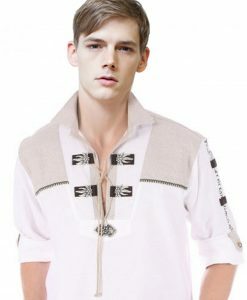 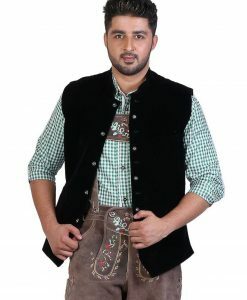 Add this causal shirt it with a pair of light rusty camel color lederhosen. 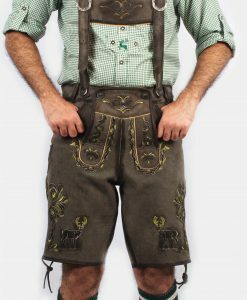 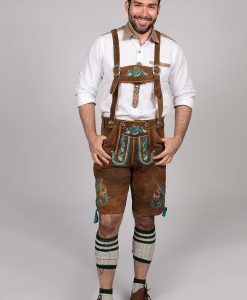 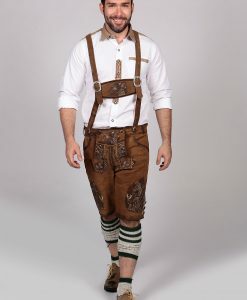 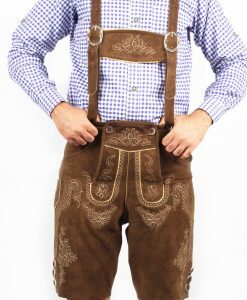 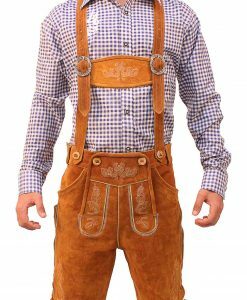 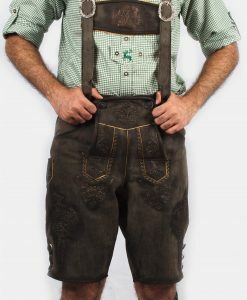 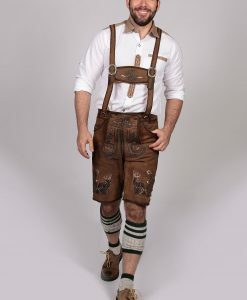 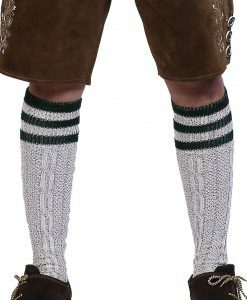 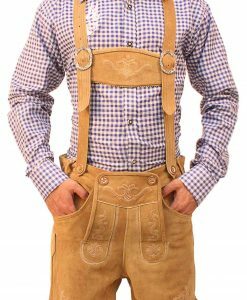 A perfect wear for Oktoberfest this year!